This machine based on the theory of selective photothermal action. The hair follicles and hair shaft are rich in melanin, which is distributed between the cells of the hair bulb matrix and can also be transferred to the structure of the hair shaft (such as the medulla, cortex and hair skin). It can accurately and selectively perform hair removal treatment with melanin as a target. After the melanin absorbs its energy, the temperature rises sharply, causing damage to the surrounding hair follicle tissue and removing the hair. 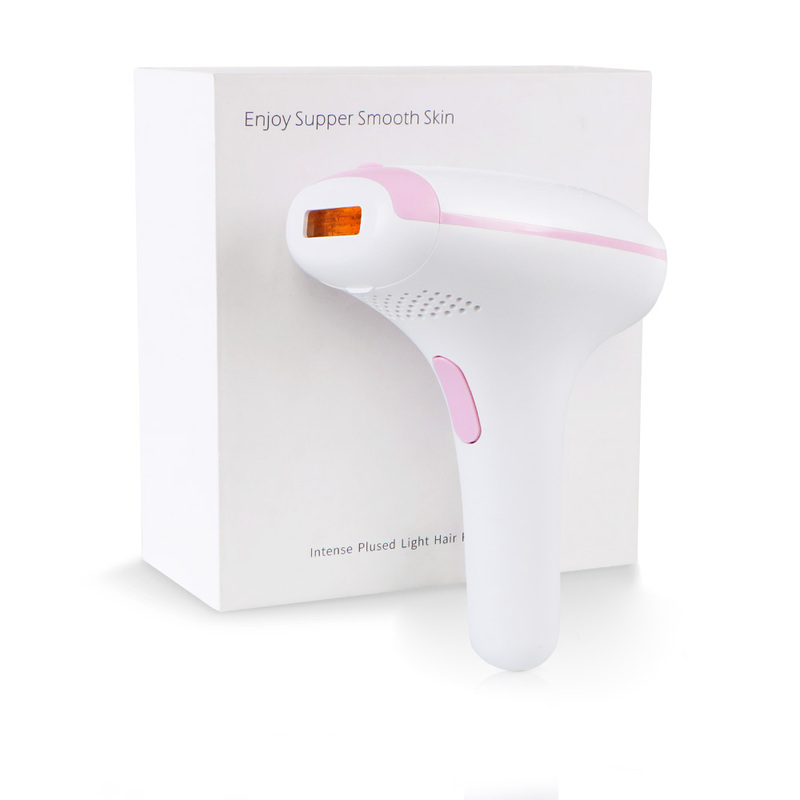 After using this machine, you can not only remove body hair, but also make skin rejuvenation. It can make the chemical changes of the molecular structure inside the collagen fibers and elastic fibers of the dermis and restore the original elasticity. In addition, the photothermal effect produced by the ipl can enhance the vascular function and improve the circulation, thereby achieving the treatment effect of eliminating wrinkles and reducing pores.